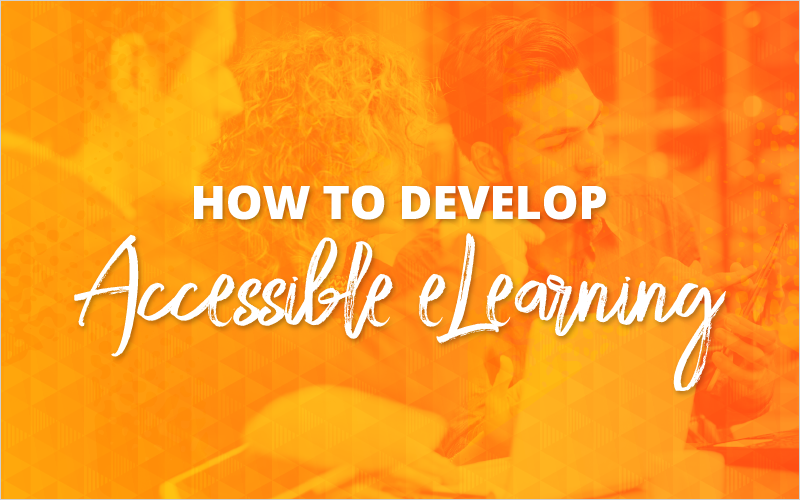 eLearning developer Dan Frazee joined us today to share some step-by-step methods essential to developing accessible courses. In the webinar, he demonstrated where to find the accessibility settings in each of the top three authoring tools—Adobe Captivate, Articulate Storyline, and Lectora. In addition, one big tip Dan shared with the audience was to “know your audit.” This was a bit of a play on Nancy’s tip “know your audience” from yesterday. Dan highly recommends figuring out early on—if you can—who will be auditing your content, how strict they are, and what tools they’ll be using to test your content. 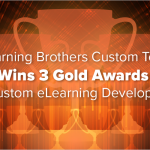 Here at eLearning Brothers, we try to test our custom development projects as early on in the process as we can, so we aren’t blindsided at the final audit by content that isn’t accessible. Dan shared that pretty much everyone we’ve been audited by has used a paid version of JAWS screen reader. Don’t despair—there is a free version available! However, the free version does have a time limit to how long you can use it. Therefore, it’s good to make sure all your content is ready before you start. The free JAWS download provides a great way to test your own accessible courses. Today’s webinar was a great way to finish up our series on developing accessible courses. Tomorrow we dive into Unique Ways to Create Interactivity in Storyline. Come back Friday for this week’s recordings and any handouts. 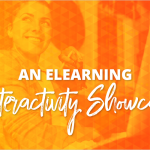 In the meantime, register for more upcoming webinars below or check out last week’s archive on using eLearning templates and assets.